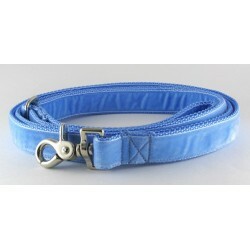 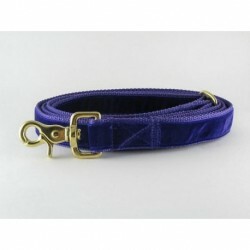 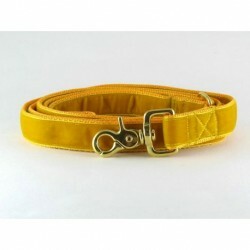 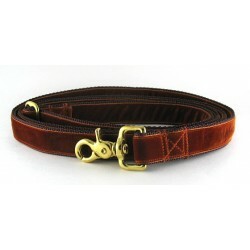 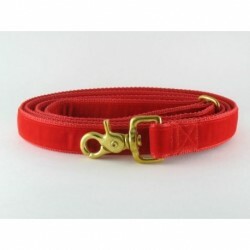 Swiss velvet leashes and leashes made to match our martingale and buckle collars. 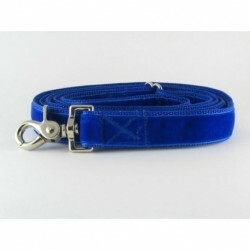 Leashes There are 18 products. 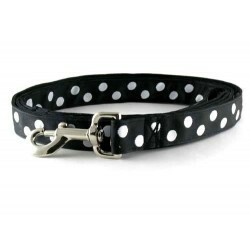 Black/White Polka Dots Leash is available in 6 ft. and 4ft. 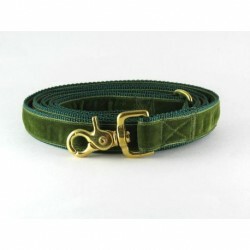 Lengths. 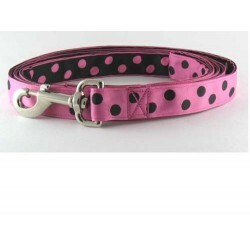 Black/Pink Dots Leash. 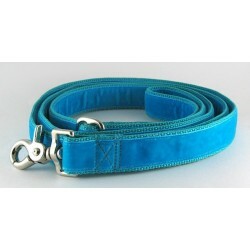 Matching leash completes the set. 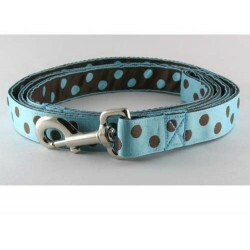 Caribbean Dots Leash is a turquoise and brown polka dot leash available in 4 ft. and 6 ft. length. 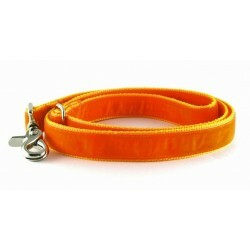 Cocoa Dots Leash. 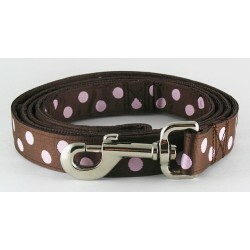 A 4 ft or 6 ft leash splashed with brown and pink polka dots! 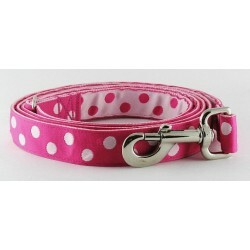 Fushia Dots Leash is the partner to the polka dot collar! 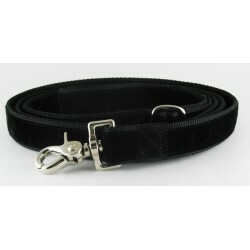 Available in 4ft. 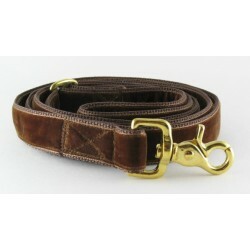 or 6ft length.